For most of us, the shirt in any sort of form is a symbol of ‘smartening up’ whether thrown on reluctantly for work, buttoned up proudly for a special event or worn with precision on a daily basis, by the truly dedicated amongst us. As always, our shirts are born out of a heritage of British music culture and the journey for us starts in the 60s. The 60’s were a time of pushing boundaries and as youth subcultures rebelled, modern fashion styles emerged and individuality was king. The sharpness of MOD style embodied a very particular image, shirts and polos buttoned up to the top, paired with tailored suits and often with a fishtail parka to top off the look. 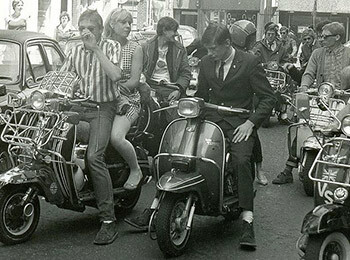 In the last 50 years each era has had a slightly different variation of MOD, but one continuous stream was always clear and this was the actual stylishness of the MODs, mixing sharp style with trippy patterns and fabrics in a way that is both elegant and defiant. 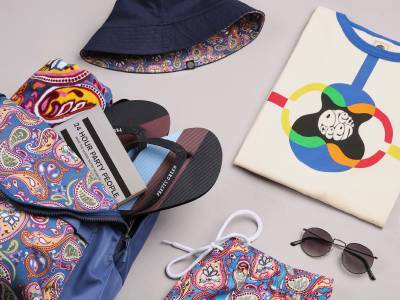 Shirting specifically plays a huge role in the sharp MOD wardrobe but also in hippy, bohemian style adopted by rock stars such as Keith Richards, Jimi Hendrix, John Lennon and later brit pop bands Stone Roses and Oasis. The youthful gingham check is associated with the definitive MODs of the 60s, the all over paisley patterns and liberty prints conjure up visions of Woodstock and the 70s festival scene. Our SS14 collection contains a kaleidoscopic range of light summer shirts. 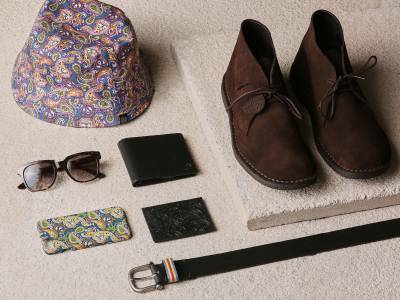 The Merton paisley print shirt is a stand out piece this season available in blue and brown. The Raycroft shirt has an all over delicate floral design that softens the geometric sharpness of our slim fit tailoring. For a classic look choose our Glendale gingham that has a modern freshness or a staple block colour found in our Oldbury shirt. This confident, almost arrogant approach to dressing is always relevant for those who express themselves through what they wear. 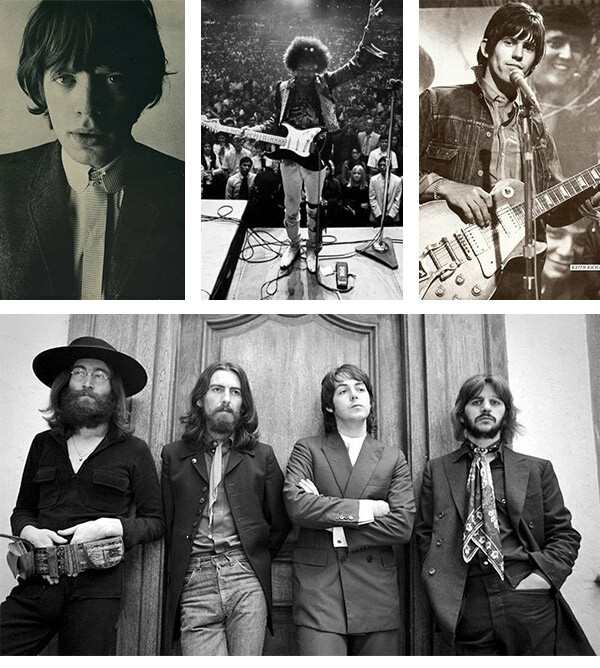 As the narrative continues to evolve through new generations, whether in a MOD form, hippy, grunge or bohemian, this personal style defined by rock and roll music remains a way for youth to tap into authenticity missing from the mainstream.